 Learn more about Florida’s premier and longest running shark dive. Florida’s #1 Shark Diving Boat! Florida Shark Diving is a world-class charter boat specializing in bringing people up close and personal with the sharks of Florida. Florida is home to one of the largest shark populations in the world. Our company has perfected the game of bringing you face to face with the oceans most feared and respected animals. We have been shark diving around the world for over a decade and our team has the skills to give you a close encounter with sharks safely and responsibly. Whether you’re an experienced shark diver or a novice looking to take pictures from the boat we can give you a first class day of adventure on the water. Our shark viewing and dive sites are some of the best in the world and offer some of the best shark activity and weather conditions out there. 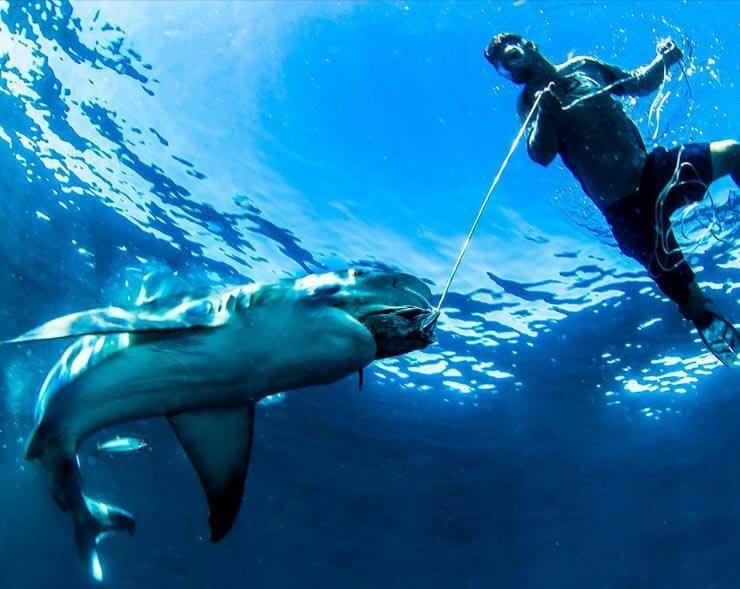 Captain and Dive Guide Bryce Rohrer has been working with sharks on a professional level for over 10 years. He has pioneered Shark Diving in both the North Eastern United States and many parts of South Florida and the Florida Keys. Captain Bryce is on the water over 300 days a year working personally with sharks day in and day out and has been doing so for years. His knowledge on individual sharks, their behavior, how to dive with them, and how to conduct his dives in a safe and successful manner is the reason why you will have a great time on his trips. One of Captain Bryce’s favorite parts of the job is getting to meet new people every day from all walks of life, from all over the world and being able to show them the world-class Shark Diving of Florida. On every trip Captain Bryce will work as hard as possible to ensure everybody leaves the boat safe and fulfilled from their trip. No matter what the task, from getting the perfect shot for a major wildlife film to getting a family of 6 out onto the water for a day of adventure, Captain Bryce has the experience and ability to make sure your day on the water is a success. You don’t need to be scuba diving certified. All dive equipment is provided in Med- XXL sizes along with Iced Water & Sports Drinks.